When it comes to buying a new digital camera, most beginners find it difficult to choose the best DSLR camera for photography. 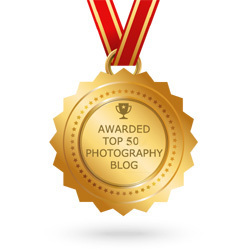 This article highlights some of the best professional cameras of 2014. 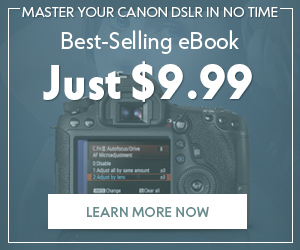 It provides a round-up of the best digital cameras with DSLR technology that caters to the requirements of beginners as well as professional photographers. 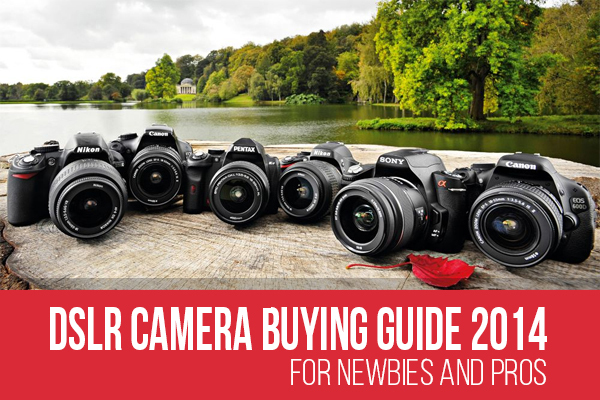 Let’s look at a compiled list of the best DSLR cameras that are perfect for beginners. 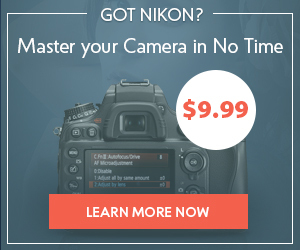 This digital camera is not the most recent in the Nikon series. It is a reasonable and well-balanced choice for those who have started learning DSLR photography. It provides high image quality with its 24 mega-pixel sensor that allows photographers to create some really impressive compositions. This digital camera offers superb autofocus and exposure metering features that are useful for learning DSLR photography. 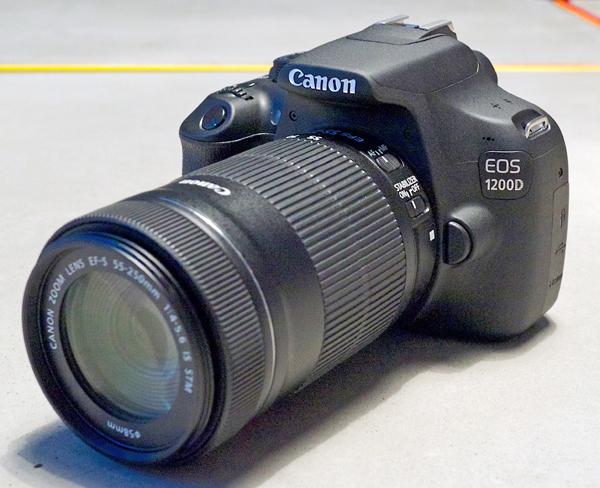 Just like Nikon D2300, the Canon 1200D digital camera provides the same 95 percent field of view at a very affordable price. 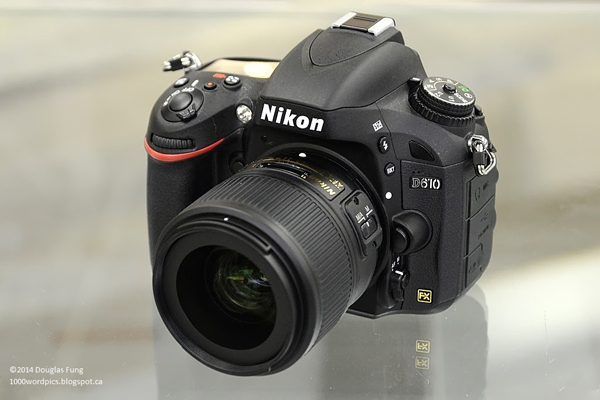 It is among the best entry-level DSLR cameras available for beginners. This digital camera also comes with an affordable viewfinder function with the best image quality for entry-level photography. 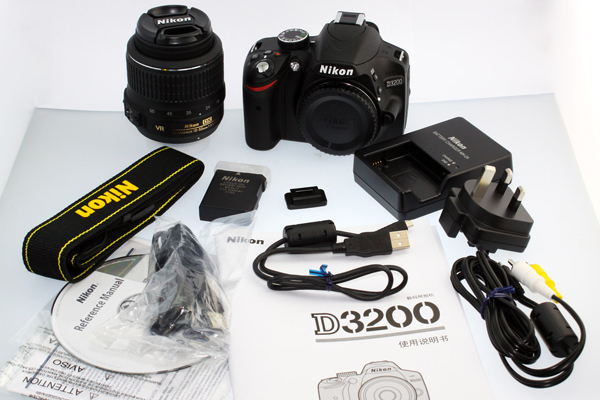 The Full frame DSLR cameras are considered among the best professional cameras. The Nikon D610 camera gives an incredible full-frame experience to make beginners ready to dip into the larger sensor world. This digital camera provides a 24 mega-pixel sensor, which provides a truly next-level experience to a wider audience. All in all, it is an outstanding entry-level digital camera that offers impressive picture quality at a decent price. 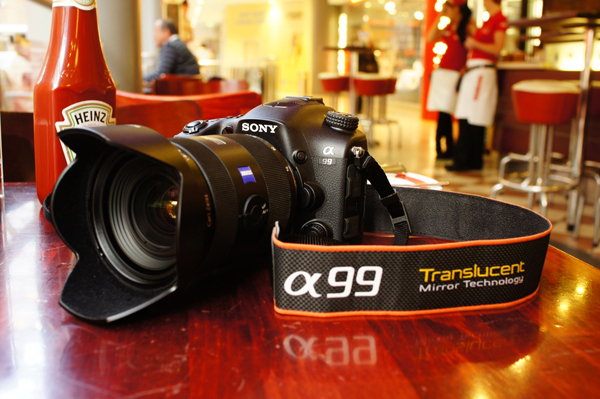 The Sony Alpha A99 provides amazing movie quality due to the combination of Sony’s single-lens translucent (SLT) technology and DSLR technology. This ensures an exceptionally fast and quiet autofocus. This camera is equipped with a silent control wheel on the front, which is useful for live adjustment while recording. This digital camera also features a full-frame sensor for blurred-background effects and creating pro-looking 1080p shots. In comparison with the other best professional cameras, it provides a superb LCD screen, which is just as fast as its electronic viewfinder. 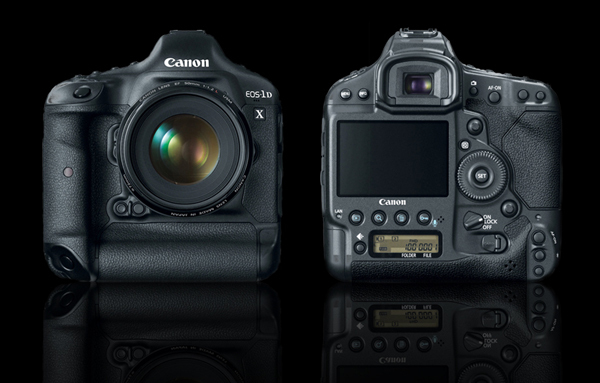 Among the best professional cameras, the Canon EOS 1D X provides the fastest in class burst mode. It also offers battery life that seems to last forever. This camera uses an 18 mega-pixel full-frame sensor, which is perfect for DSLR photography. 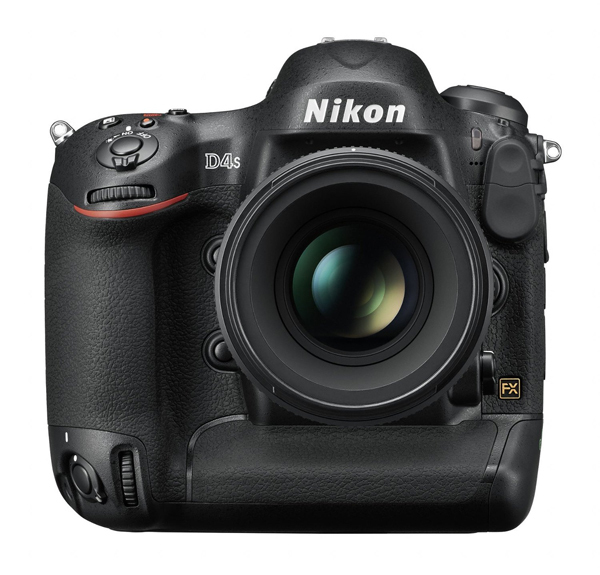 The Nikon D4S is considered as the best digital camera that comes with a high-grade autofocus system. It enables photographers to get excellent results even when shooting at the standard ISO settings. This digital camera provides the ability to assist in getting the shots depending on the photographer’s creativity, making it the best professional camera for any photography. The Olympus E-PL3 is a compact and versatile professional camera which is the best choice for travellers who don’t want to carry around bulky camera gear. 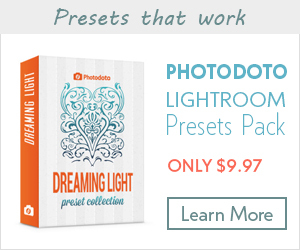 It allows photographers to capture excellent JPEGs with crisp color and good detail. 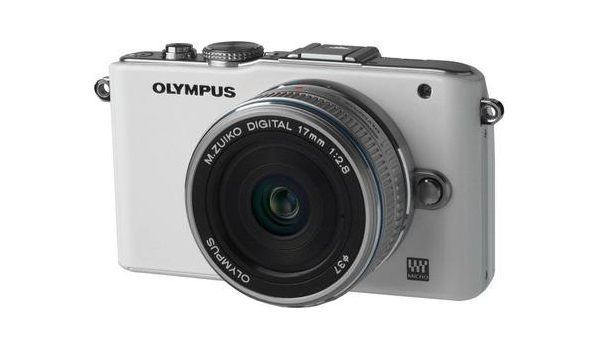 This Olympus digital camera also produces images with decent exposure, distortion, color and sharpness. 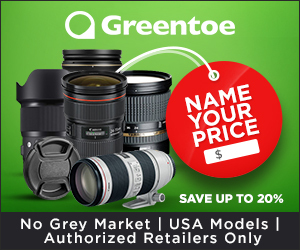 All these digital SLR cameras provide the best features that cater to the needs of beginners, novice photographers, as well as professional photographers. With these best DSLR cameras for beginners and avid photographers, one can get full creative control over the images. They offer advanced features that are also suitable for experienced shooters who want to master their photography skills. So How does a DSLR camera work? The DSLR or digital single-lens reflex camera got its name due to a mirrored prism that is used behind the lens to direct the sunlight to the viewfinder. When the photographer looks through the viewfinder, they are actually able to look through the mirrored prism. As soon as the photographer presses the shutter button, the prism starts moving and allows the light to pass through the sensor and blacks out of the viewfinder. In contrast to an SLR digital camera, a DSLR uses two viewfinders, the digital display and a traditional optical viewfinder. The digital display is used to preview already taken photos or using different menus while the optical viewfinder is its most important feature. In a DSLR camera, an optical viewfinder is used to get the most accurate optical preview of the scenes. With this feature, the photographer can ensure that the photo is framed well, and the lighting is adequate before taking a shot. The light entering the lens is reflected twice before the photographer can see through the viewfinder. For the first time, the light is reflected off the mirror while the second time, it is reflected off a pentaprism. The pentaprism in the viewfinder reflects an image at a right angle without reversing it. It is mostly used in high-end DSLRs to deviate a beam of light with its five sides. There is a broad range of lenses available for DSLRs, but each of them is used for different environments. Most beginner photographers tend to get excited about getting different lenses to capture a diverse range of scenarios from their DSLR cameras. However, it is risky to buy a lens for capturing every possible scenario from even the best DSLR cameras. So, the photographers need to choose and get one or two types of lenses for DSLR cameras. The DSLR cameras provide photographers with the ability to use several lenses and filters, which is one of the primary reasons for these best professional cameras to become popular. It is difficult to find the ideal lens for getting that perfect photo as it requires knowledge about the differences in each and every lens. Every lens is designed for a specific focal length. The focal length of the camera lens is determined by the distance from the centre of the lens to the subject and is measured in millimeters (mm). In addition to the focal length, the type of the lens also plays a significant role in determining whether a DSLR camera is the best for beginners or can serve as the best professional camera. Ideally, there are four different types of lens used for varying types of photography such as portrait, landscape and sports photography. These major types of lenses include standard lens, telephoto lens, super telephoto lens and macro lens.